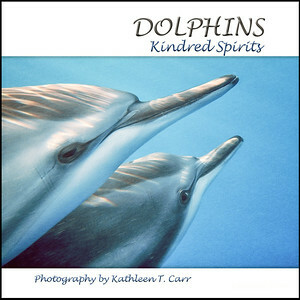 A collection of 37 of Kathleen Carr's best dolphin photographs. 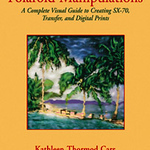 "This is a companion volume to Carr's successful Polaroid Transfers: A Complete Visual Guide to Creating Image and Emulsion Transfers. Polaroid Manipulations expands on these themes and introduces the new possibilities available by manipulating Polaroid SX-70 film. 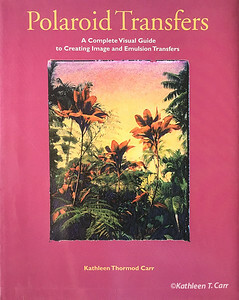 Carr has responded to the explosion of consumer interest in digital imaging by including specific information for scanning, Photoshop enhancements, enlarging, and various options for printing the images digitally." "Ever since The Findhorn Garden (Harper & Row) appeared in 1975, Dorothy Maclean's pioneering work of cooperation with spirits of the natural world coupled with Kathleen Thormod Carr's brilliant photography has attracted international attention. Now, in this richly illustrated work, they illuminate a part of life long unheard in our culture. These communications from the devas, or beings of nature, awaken the awareness in us that nature has intelligence and a spiritual dimension that we all can share. The nature kingdom holds out to humanity an invitation and a promise to work in conscious cooperation. 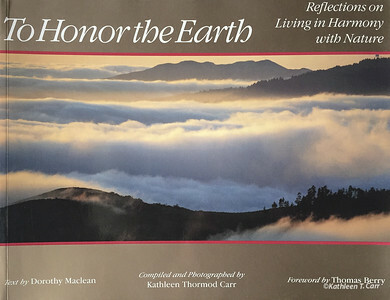 Illustrated with color photographs from around the world, To Honor the Earth explores some of the most important questions of our time: What is our responsibility in maintaining a balanced ecology? What does proper stewardship of the Earth entail? What can we, as individuals, do to cooperate with nature? What have we to learn from the innate "intelligence" of nature?"